The single dose drug was specially engineered by GlaxoSmithKline (GSK) to combat the recurring form of malaria caused by the parasite plasmodium vivax (P. vivax). The drug works by flushing the parasite out of its hiding place in the liver and prevents people from getting it again. It can be taken together with another medicine to treat immediate infection, known as primaquine, which is on the WHO’s List of Essential Medicines. However, primaquine often needs to be taken for 14 days, unlike tafenoquine that can be taken in a single dose. Although the drug is effective and approved in the U.S., the FDA indicates that people should be aware of some important side effects. For instance, the drug can cause severe anaemia to people with an enzyme problem, known as G6PD deficiency. It is recommended that people are assessed for the deficiency for this before the drug is given, which can present a problem in poorer areas where malaria is common. Higher doses of the drug can also cause problems for people suffering from psychiatric illnesses. Still, it is hoped that the drug, along with bed nets and several precautions, will help minimize the number of vivax malaria around the world. People who are infected can serve as unsuspecting reservoirs of the disease because a mosquito can carry the parasite on to another person when the parasite reawakens in their bodies. Children can be the most vulnerable to malaria. They can miss school and grow weaker every time they are infected with the disease. Recurring malaria affects 8.5 million people each year and it’s difficult to eliminate since it can hide in the liver for years before it reawakens. Regulators from all over the world will now examine the drug to determine if they can endorse it for their populations. 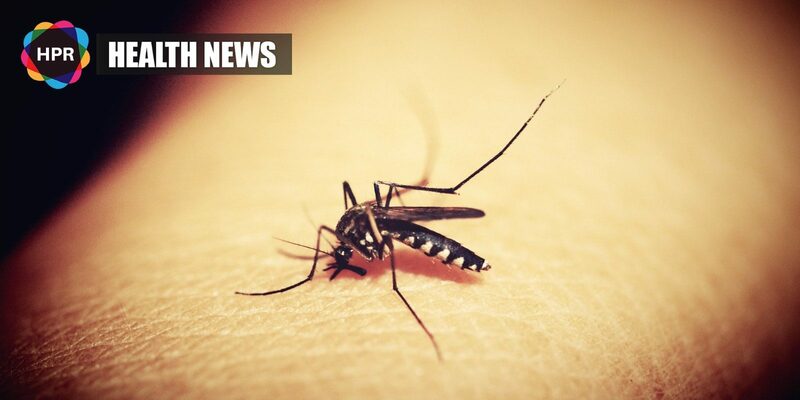 “The ability to get rid of the parasite in the liver with a single dose of tafenoquine is a phenomenal achievement and in my mind it represents one of the most significant advances in malaria treatment in the last 60 years,” Professor Ric Price of Oxford University told the BBC. According to Dr. Hal Barron, president of research and development at GSK, this was a significant milestone for people living with this type of relapsing malaria. “Together with our partner, Medicines for Malaria Venture, we believe Krintafel will be an important medicine for patients with malaria and contribute to the ongoing effort to eradicate this disease,” he said. Tafenoquine was developed back in the1970s but working with Medicines for Malaria, GSK has repurposed the drug so that it can be used to annihilate malaria parasites in the liver.